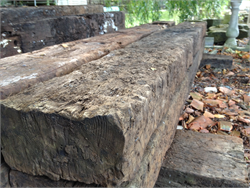 Our reclaimed sleepers are Grade A type. They do contain some remnants of tar, so if being used for horticultural purposes - a membrane is recommended. Our oak sleepers are made from home grown sources, protected by the FSC. 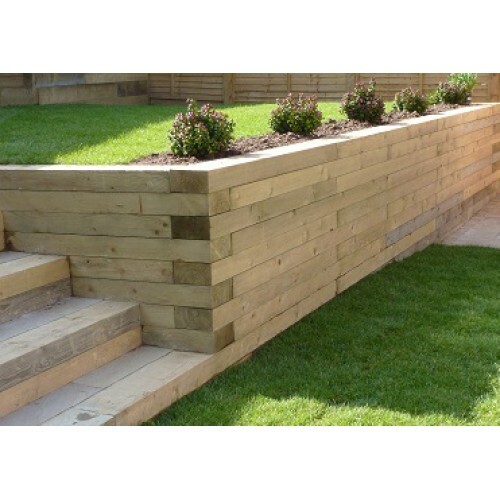 All our Oak sleepers come from sustainable sources. New sleepers are made from pine trees, a sustained source within the EU. These are perfect for borders and planting areas.